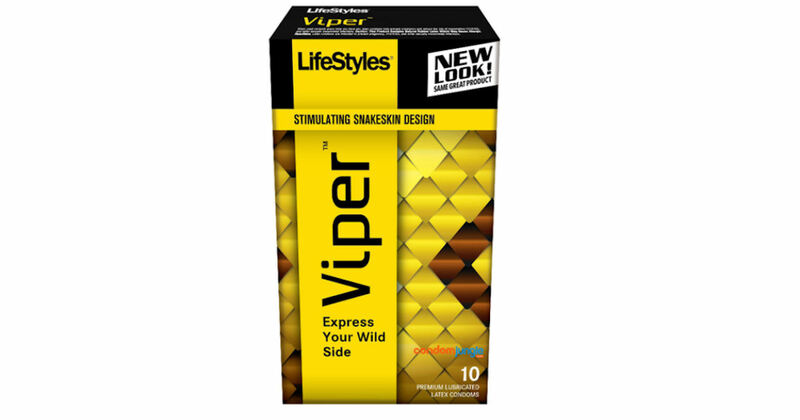 Request a free LifeStyles Snakeskin condom sample! Just fill in and submit the short form to order yours. Please allow 8-10 weeks for delivery.